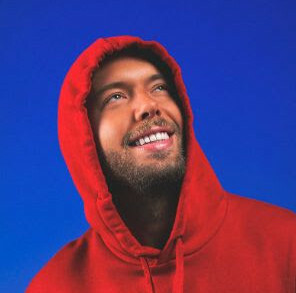 After a short break from releases during the European summer, Axtone get back to what they do the best; releasing quality music from all across the globe. 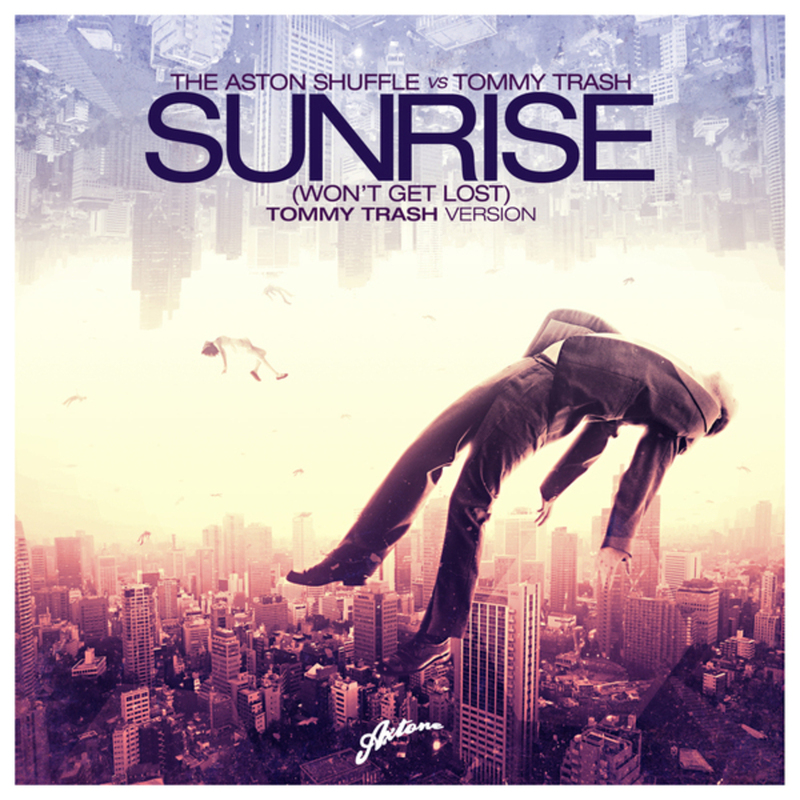 ‘Sunrise (Won’t Get Lost)‘ brings together the skills of The Aston Shuffle and the infamous Tommy Trash, fresh from another collaboration, ‘Reload‘ with Sebastian Ingrosso. This awesome and very awaited track is now available on Beatport, via Axtone. Grab your copy now!